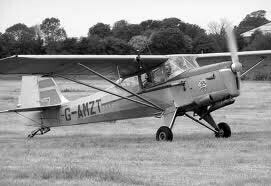 The DHC-2 Beaver was designed specifically as a bush plane after De Havilland Canada realised its future would rely on civil aircraft. 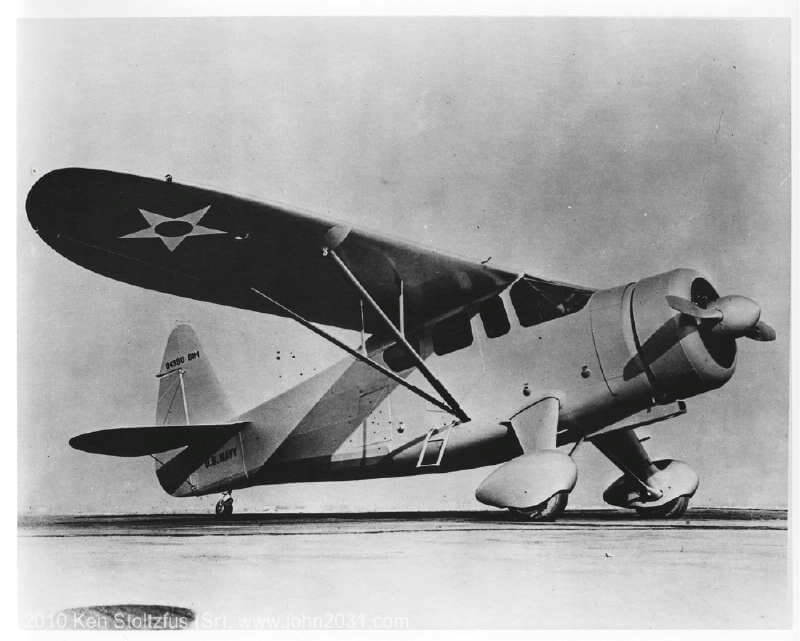 The company consulted widely with industry and bush pilots before beginning design, which resulted in an aircraft ideally suited to the role with a powerful engine and excellent STOL performance. 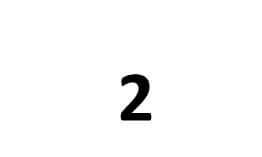 The prototype first flew in 1947 and the most significant event came when the aircraft won a US Army contest (competing against the Cessna 195 which was completely outclassed). 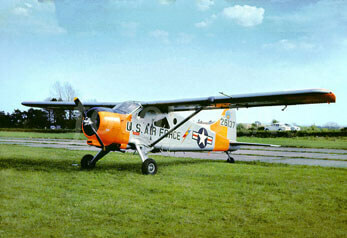 The US Army eventually took 968 examples of the Beaver as the L-20. 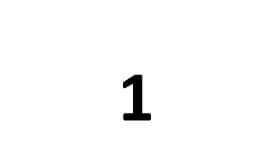 When production ended in 1967 a total of 1,657 had been built. 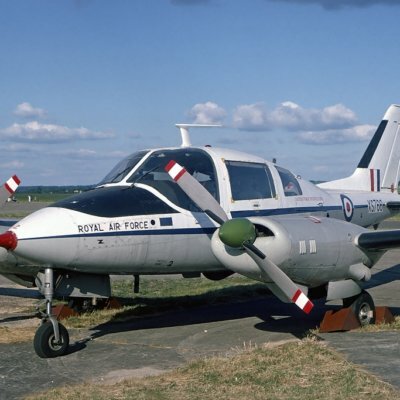 The aircraft remains popular on the second-hand market and there has been mooted the possibility of putting the aircraft back in production. We offer two titles on this remarkably versatile aircraft, one for the civil models and one for the military models. The files have been scanned from the original flight manuals and retain any colour pages. Each title is US$9.95. De Havilland Canada manufacturers Flight Manual for the DHC-2 Beaver dated 31/3/56, with approx 93 pages. De Havilland Canada manufacturers Flight Manual for the DHC-2 Beaver Mk 2 (Alvis Leonides engined variant – only one built) undated with approx 80 pages. De Havilland Canada manufacturers Flight Manual for the DHC-2 Mk III Turbo-Beaver, dated 15/11/65, with approx 132 pages. 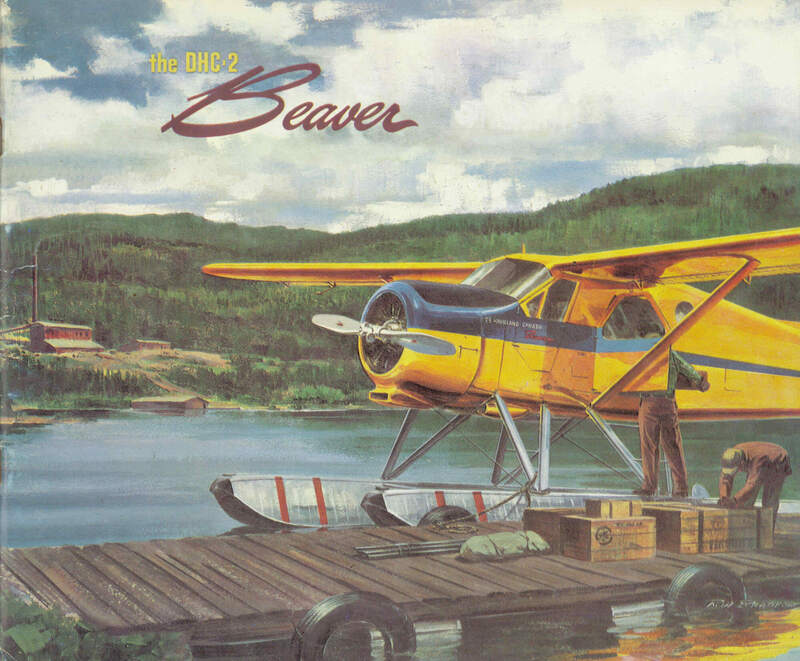 De Havilland Canada manufacturers colour brochure for the DHC-2 Beaver, undated with approx 28 pages. 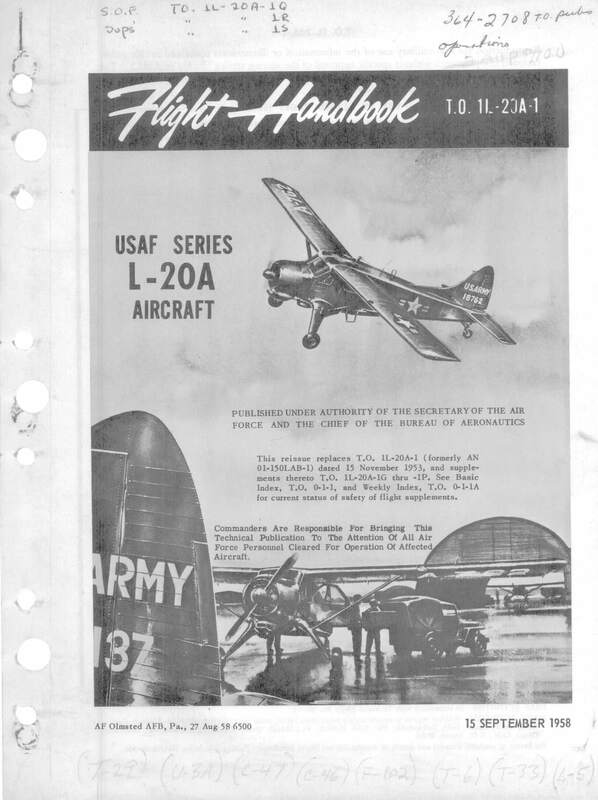 USAF Flight Handbook for the L-20A Beaver, T.O. 1L-20A-1 dated 15/9/58, with approx 152 pages. 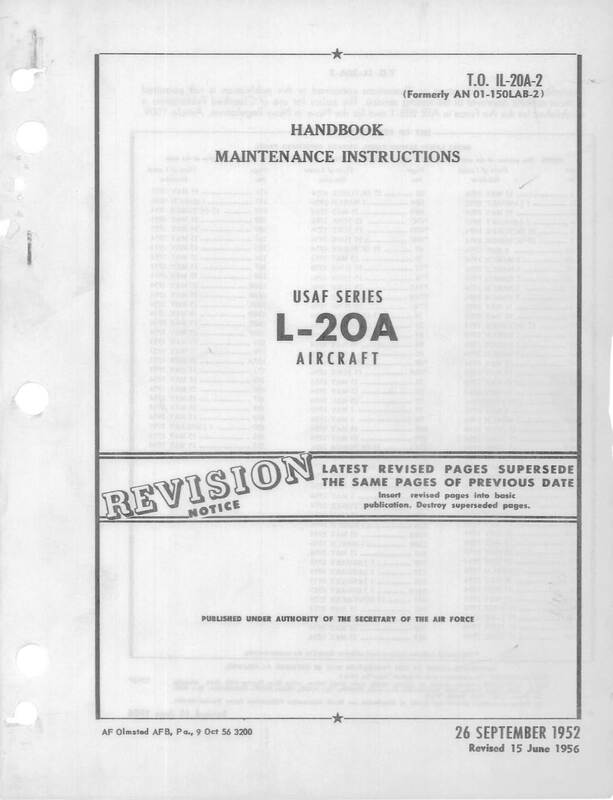 USAF Handbook of Maintenance Instructions for the L-20A Beaver, T.O. 1L-20A-2 dated 26/9/52 revised to 15/6/56, with approx 238 pages. 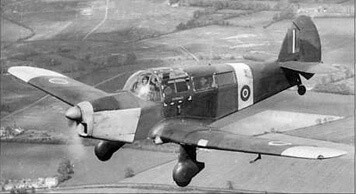 RAF Pilot’s Notes for the Beaver AL.Mk.1 as used by the British Army, one of the largest military users. This is the first edition of AP4763A-PN dated Sept 1961, with approx 137 pages.